This decision from the UK Intellectual Property Enterprise Court (High Court of Justice) is a useful reminder of the difficulties faced by claimants when trying to establish a successful passing off claim in relation to get-up. The case (full decision here) also contains a very useful walkthrough of the case law and jurisprudence behind this area of UK trade mark law. 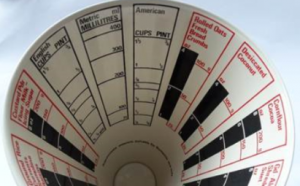 In brief, the claimant has manufactured and sold conical measuring cups in the United Kingdom for many years, with claimed sales of up to 100,000 units per year. The measuring cups are made of stainless steel, have stripes of bold colour to their exterior, and have measuring guides printed on the inside of the cones. The claimant complained to the defendant (Probus who imported the goods to the UK), but in spite of certain assurances, the defendant’s measuring cups continued to be imported into the UK in 2013 to 2015. The claimant then filed its claim at the Intellectual Property Enterprise Court in March 2015. In its Particulars of Claim, the claimant pleaded that the get-up of its measuring cones had become distinctive, and was associated by traders and end consumers only with the claimant. A list of the products features was then provided, including: a conical shape with an overall shiny/metallic finish; the brand name ‘TALA’ displayed at the top of the cone; the get-up of the exterior of the product which includes broad stripe of primary colour; and the get-up of the interior of the products which included a series of vertical tables with the names of foodstuffs, running down the inside of the cup. 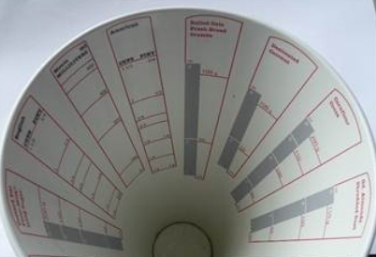 During the trial the claimant also submitted evidence of consumer reviews on Amazon, a news article in which the claimant’s products were positively reviewed but an image of the defendant’s product was used, and details of its product range (since the 1950s) showing the evolution of its measuring cones. In her ruling the judge found that, by the relevant date, the claimant had a de facto monopoly in measuring cups of this shape. 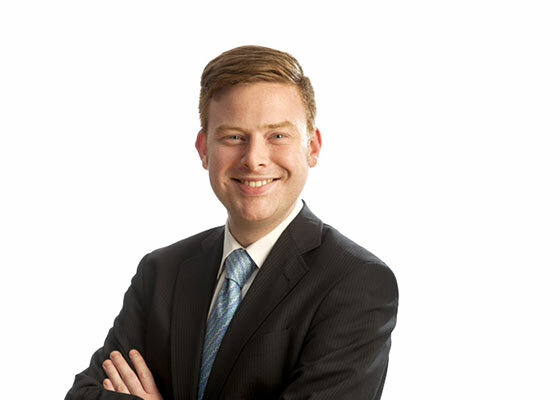 However, insofar as the get-up was concerned, the evidence put forward by the claimant did not allow it to establish goodwill, which must exist for a passing off claim to even be considered. The judge was not persuaded that the claimant had proved goodwill for a number of reasons. 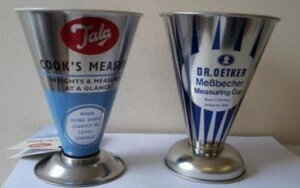 In particular, there was no evidence of the goods being sold without the “Tala” trade name on them; the consumer reviews were deemed to not make any comment on the get-up as a whole (nor any of the get-up features pleaded by the claimant); and (on a technical point) the models of its measuring cones evidenced from different time periods made it difficult to gauge in which version or model the claimant held goodwill at the relevant date. This shows the real difficulties in proving that trade dress or get-up has acquired a secondary meaning as an indication of trade origin. 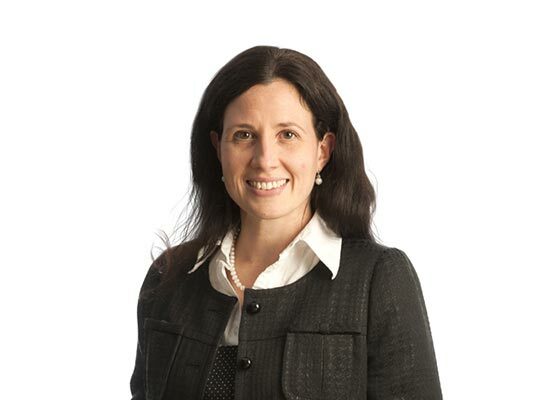 It is a further UK Court decision seeing a claimant deemed to not own goodwill in get-up without a brand name also affixed to it. It is important to distinguish between a defendant who takes a conscious decision to live dangerously and one who intends to cause deception and deliberately seeks to take the benefit of another trader’s goodwill. A trader who has taken the decision to live dangerously […] has appreciated the risk of confusion and has endeavoured to adopt a sign which is a safe distance away. All must depend upon the facts of the particular case. (Specsavers International Healthcare Ltd v Asda Stores Ltd). There are real difficulties in proving that trade dress or get-up has acquired a secondary meaning as an indication of trade origin, where, as here, it is consistently used alongside a trade mark or name. In Schweppes Ltd v Gibbens the parties’ goods were sold in similarly embossed bottles bearing labels of very similar shape, design and colour scheme, and wording in a similar layout and font. However, they respectively bore the distinctively different brand names, and so there was no deception. It is more difficult to acquire a sufficient reputation and goodwill in the shape or get-up of a product. Whilst the principal function of a brand name is to denote origin, the shape and get up of a product are not normally chosen for such a purpose. A member of the public seeing a product which looks identical to another (a red cricket ball is an example) does not necessarily, or even normally, conclude that they come from the same source – Numatic International Ltd v Qualtex Ltd.
For further information on this case, please contact Charlotte Duly or your usual Boult Wade Tennant advisor.